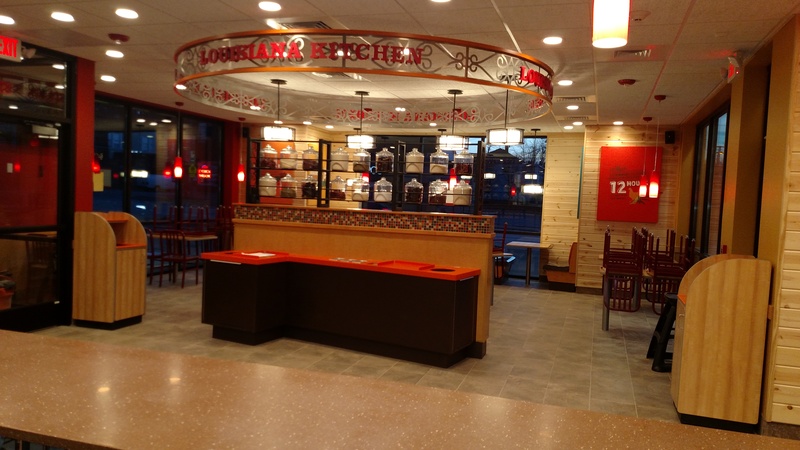 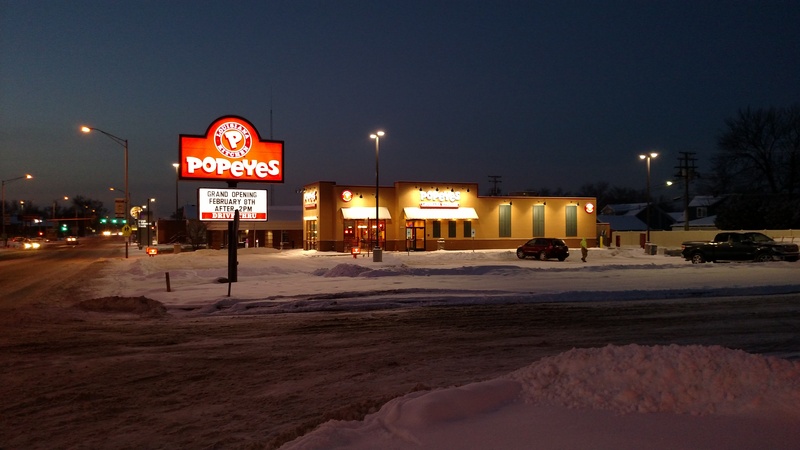 Our second Popeye’s Louisiana Kitchen project is located in the city of Lansing, IL. 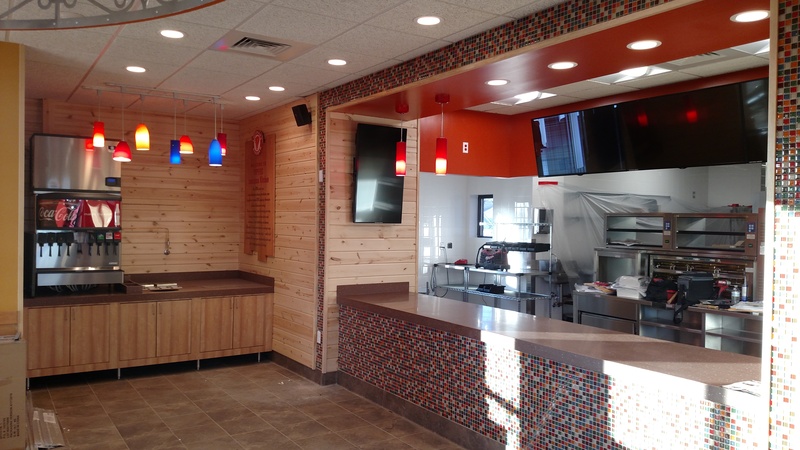 Our comprehensive construction services were on full display throughout the entirety of this project as we provided architectural & engineering design, construction management, and general contracting services from the ground up. 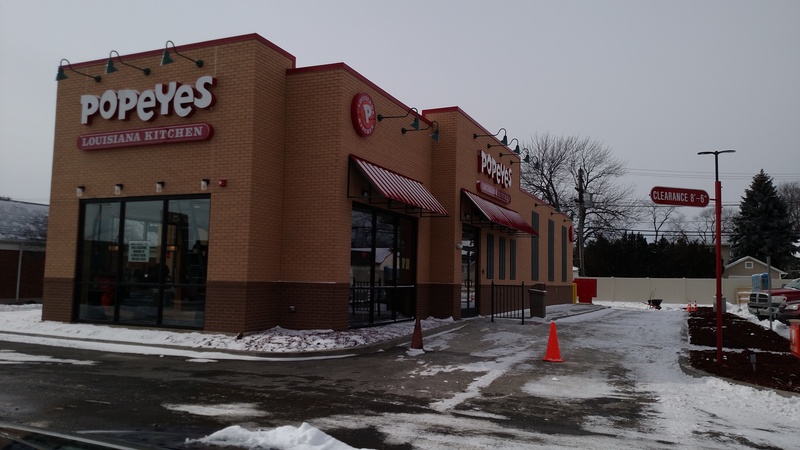 This commercial building features a friendly and efficient interior and exterior design for both dine-in and drive-thru customers while maximizing the space for a better employee experience and a top-rated kitchen. 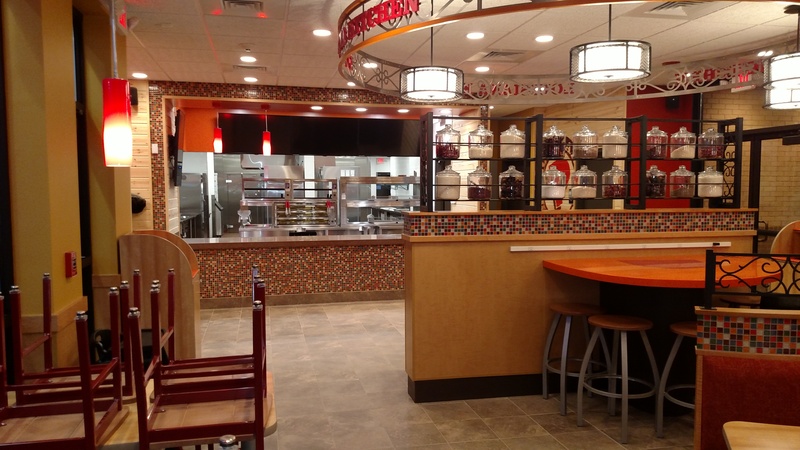 Sign-up to receive news regarding the latest Krause Construction projects.